Kim Kardashian's life has been open for scrutiny for many years and that includes her romantic highs but also her romantic lows. One particular low came in the form of her 72 day marriage to NBA star Kris Humphries - after a very lavish and expensive ceremony shown exclusively on the family reality show. But now Kim has revealed she 'f**ked up' with Kris and that she was miserable when she was with him. Keeping Up with the Kardashians has been gracing our screens for a whole decade and fans of the family have witnessed hundreds of ups and downs from each member played out in front of their very eyes. However, it seems there is still more to know about E!’s favourite family and Kim has recently revealed her state of mind just before marrying her second husband, Kris Humphries. In an interview with The Hollywood Reporter, Kim revealed she was having doubts about the ceremony the night before and her mom, Kris Jenner, knew about her concerns. Kris Humphries doesn't really care what his ex-wife Kim Kardashian is up to in fact he doesn't think it 'matters in his world'. Kris Humphries certainly isn't impressed with his ex-wife Kim Kardashian's Paper Magazine cover. Kris Humphries doesn't think Kim Kardashian's antics are relevant in his world. Read More: Kardashian Sisters Host Breakfast At Tiffany's Style Baby Shower For Kourtney Kardashian. The reality TV family are far from obsolete as practically every family member is going through a headline-grabbing drama. The Kardashian Klan have shown that they still have the power to make headlines owing to both their on and off screen antics. As far as family dramas go, the entire family has had a busy week with all of the stars of reality TV show, Keeping Up With The Kardashians practically vying for centre of attention. First off, we have Kim, the most famous Kardashian and rapper Kanye West's baby-mama. After having hidden herself away since the birth of their four month-old daughter North, Kim finally felt confident enough with her physique to post a photo of herself posing in a swimsuit. At least something good is coming out of the situation: Kris will donate the money to charity. The ex-husband of Kim Kardashian, Kris Humphries, has finalised his split from the reality television star by auctioning off her engagement ring. Now, this wasn't just any piece of sparkly finger jewellery: the ring in question was created by Lorraine Schwartz and features a 16.21-carat centre diamond and two 1.8-carat side diamonds. 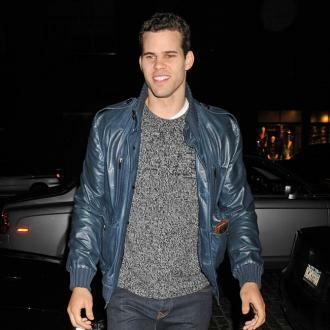 Kris Humphries Sells Kim Kardashian's Wedding Ring. Although the ring was expected to sell for $2 million, it fetched the much less but still sizeable sum of $749,000. However, "Kris is not losing money on the ring," lawyer Lee Hutton said, via the NY Daily News. It was confirmed last month that the ring would be sold at Christie's auction house in New York and the auction catalogue noted that that a portion of the proceeds from the item's sale would benefit an as-yet-undetermined charity, reports US Weekly. Kris Humphries auctions off the enormous diamond ring he proposed to Kim Kardashian with. 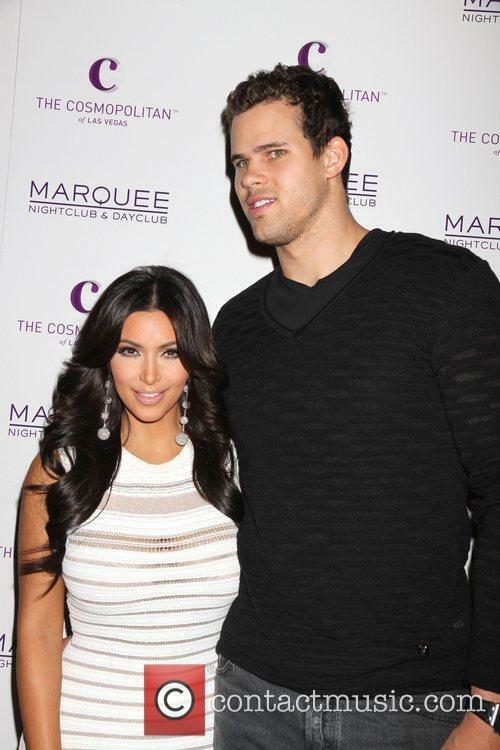 Kris Humphries is relinquishing all memory of ex-wife Kim Kardashian as well as making a quick buck in the process. The NBA player successfully auctioned off the 16-carat engagement ring he proposed to Kim with on Tuesday (15th). The huge diamond ring was sold at Christie's house auction and was the last item in its 'Magnificent Jewels' category. Kim Kardashian Pictures: How Much Will Baby Photos Sell For? Kim Kardashian pictures of her first child could make her up to $15 million. We don't even know the baby's name yet, but Kim Kardashian's pictures of her little daughter are already commanding huge numbers - on the rumor mill at least. In the usual Kardashian way, Kim and mother Kris Jenner will no doubt be flogging an exclusive on the name and pictures to the highest bidder. So who's in the frame? It's likely that both People and Hello magazine will be bidding for the snaps. In 2008, the first photos of Angelina Jolie's twins Knox and Vivienne Jolie Pitt allegedly sold for $11 million to both magazines. Kim and Kanye West could arguably command more. In 2008, Jennifer Lopez and husband Marc Anthony reportedly sold photos of their twins Max and Emme for $6 million, which reality star Kim should match easily. "The first images of Kim's baby could sell for as much as $3 million," an editor-in-chief of a weekly told the Huffington Post, "Just like she did on her wedding, Kim will be able to make money from TV specials, gifts, baby showers and baby parties," the source said. Continue reading: Kim Kardashian Pictures: How Much Will Baby Photos Sell For? The basketball ace says he couldn't be happier now that his divorce from Kim Kardashian is over at last. 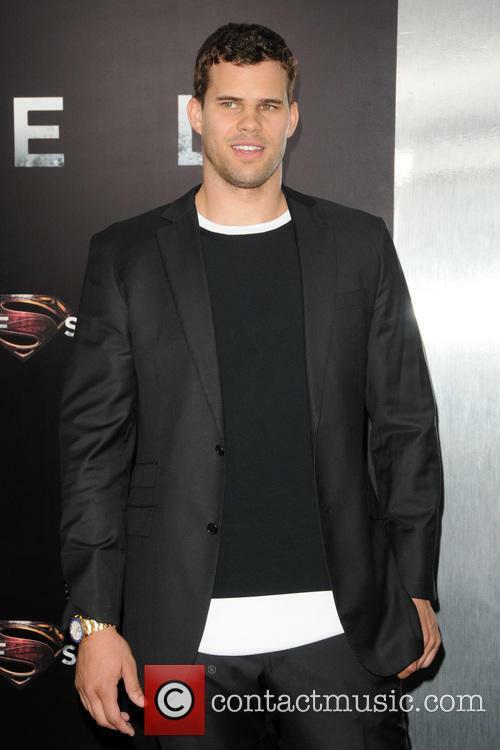 Kris Humphries gave his first post-divorce discussion with the press this week, speaking with reporters on the red carpet before the premiere of the new Superman film the Man of Steel. At the Monday (June 10) night screening of the film in New York City, the NBA star told reporters that he is currently single and what's more, he is loving life too. Humphries and Kim Kardashian were married for 72 days in the fall of 2011, with Kim filing for divorce when the feeling for Kris began to fade away and she found that she no longer loved him (it definitely had nothing to do with publicity or money), but the two only finalised their divorce a few weeks ago as Kris was seeking an annulment of the marriage rather than 8a divorce, saying that Kim only married him for money and publicity (which she definitely didn't do). After 18-months the pair finally came to an agreement and now Humphries couldn't be happier. "I don't have any [girlfriends] right now. I'm happy. 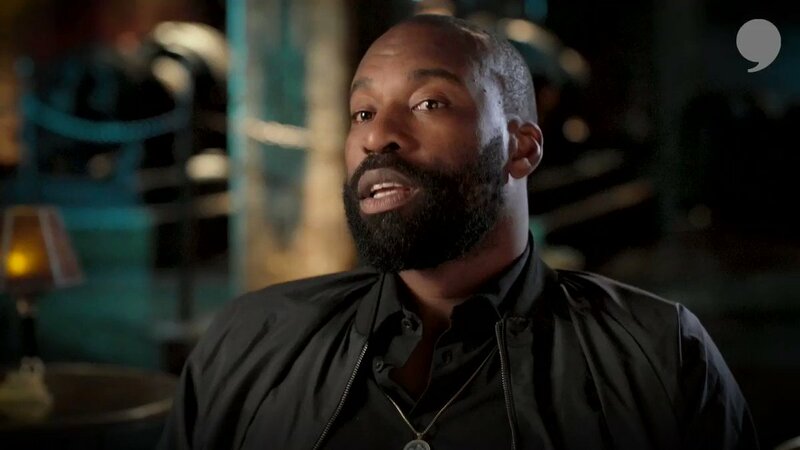 I've got a big smile on my face," the Brooklyn Nets power forward told reporters on the red carpet, before going on to mention the he is now only focused on his career and moving forward in his love-life. He continued, "I'm just focused on me and having a good time." Kris Humphries's absense from court on Friday might indicate a lack of interest in the divorce proceedings. The Kardashian/Humphries divorce saga continues. 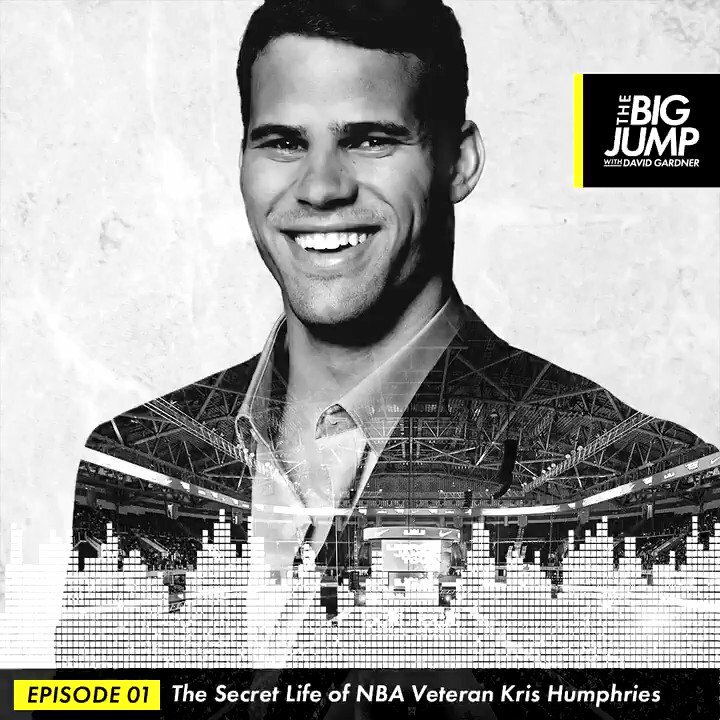 On Friday, April 12th, Kris Humphries failed to appear in court for the mandatory hearing before their divorce case proceeds to trial. At this point, it is unclear whether Humphries will be sanctioned in any way for the no-show. That will be decided at a hearing set for April 19th. Meanwhile, the official trial date remains set for May 6th, so at least Humphries being MIA will not delay the divorce proceedings. The Brooklyn Nets player explained his absence with a delayed flight to LA. However, his team of attorneys was present at the hearing. The media was present as well, although they won’t be at any further proceedings. Judge Hank Goldberg move to close the court and exclude the media,explaining that "the nature of settlement and settlement conferences under the evidence code are confidential." Since none of the attorneys objected, all media were then asked to leave the courtroom. According to family law specialist Lynn Soodik’s statement for E!News, Humphries’s no show might look very bad on his record, as it might be taken in contempt of court: "It's a really bad if he didn't appear and he didn't get permission not to be here," Soodik tells E! "It seems like it's not as important to him." Kim Kardashian got stood up in court this morning by Kris Humphries before a mandatory settlement hearing in LA. 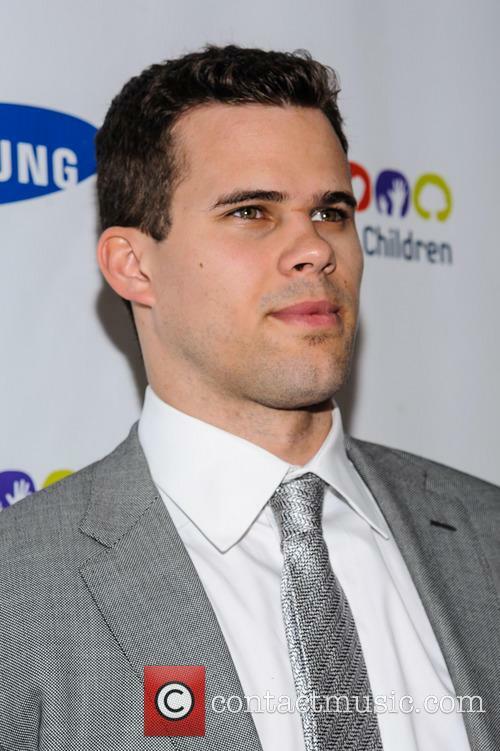 Kris Humphries failed to show up to a mandatory court hearing to discuss a settlement with estranged wife Kim Kardashian today (April 12), in what was supposed to be the final attempt to reach an agreement on their divorce before it is taken to court. Because of Humphries' defiance, the divorce case between the two will go ahead as planned, with the trial getting under way on May 6. Does Kim Kardashian really think about more than just money? Kim showed up to today's hearing, as ordered, and waited in the hearing room from 9 am until it became obvious that Humphries had no intention of attending the settlement hearing. The court room was open to the public (and press) whilst the judge and co. awaited Humphries, with Kim sat in silence the whole time the court room was open. When it became clear that the Brooklyn Nets player was not going to show the judge shooed the public and press from the court room so he could discuss proceedings with Kim and her lawyer. Rest peacefully Dan. Loss of words. This is painful and tough. The world knows what you were as an agent, but you were a better man. 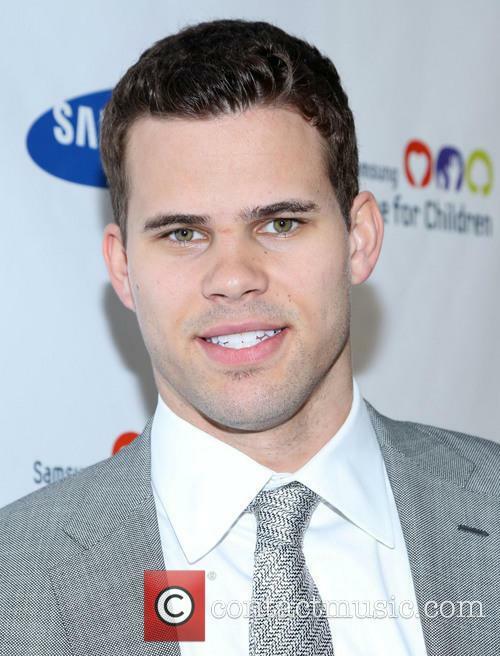 Kris Humphries Accused of Ripping Off Suit Shop! 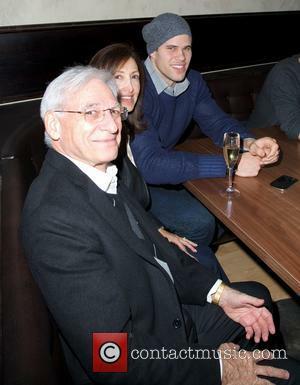 Were Kris Humphries Lindsey Vonn Nearly an Item? The Game Is Up: Even Kris Humphries' Attorney Is On Kim Kardashian's Side!